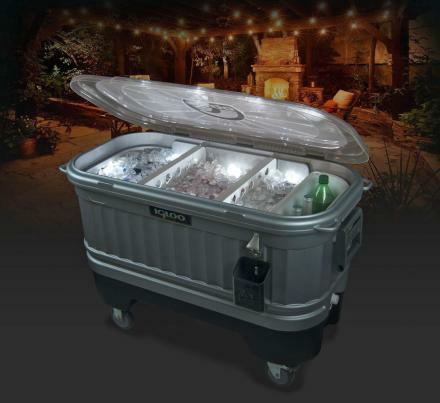 The Igloo Party Bar is a backyard cooler that has a plethora of different features to make your party that much more easy and encouragable to get black out drunk. 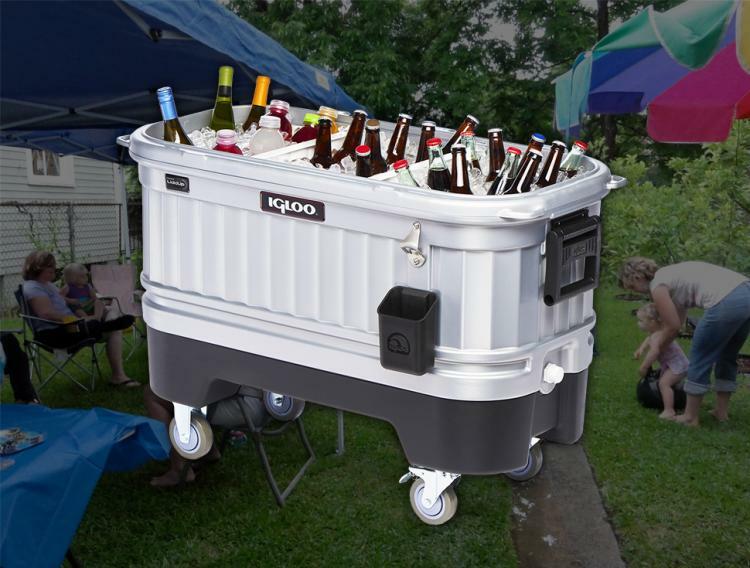 With features including a bottle opener on the side of the cooler along with a bottle cap catcher so you won't have a bunch of bottle caps to pick up off the ground the next morning, 16 internal waterproof LED lights that illuminate the drinks so you can easily see what your choices are, heavy duty casters wheels that easily allow you to move the cooler from one place to another (which also lock in place so your cooler won't roll down a hill unexpectedly), a removable base so you don't need the wheels on the cooler if you don't want, plus a draining hole on the side of the cooler that's compatible with any standard garden hose. 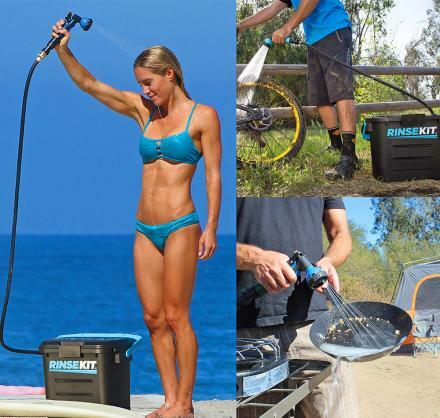 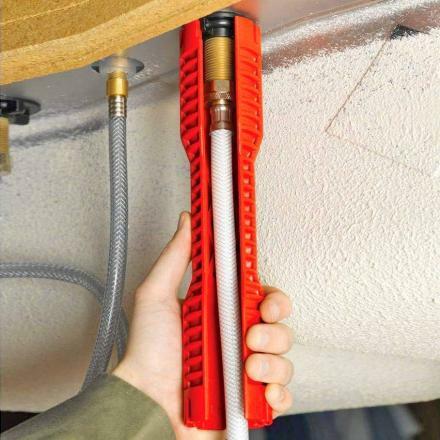 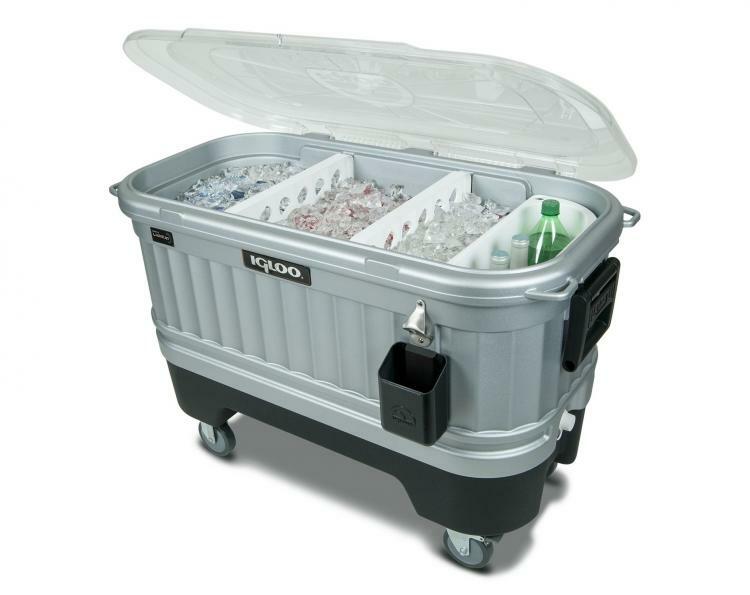 The cooler has fully insulated walls for long lasting ice retention, comes with two ice dividers to separate your drinks from your food or to separate your alcoholic beverages from your soda or water, plus the cooler has a removable lid for when you want easier access to the drinks without the worry of opening and closing the lid each time. 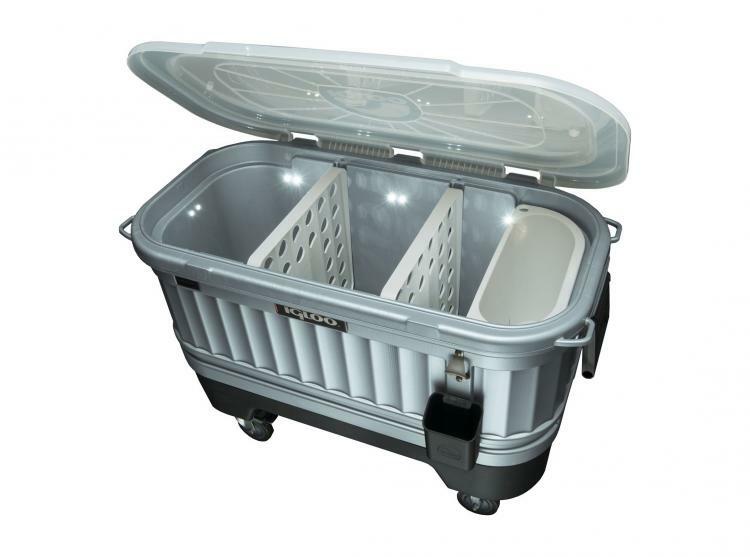 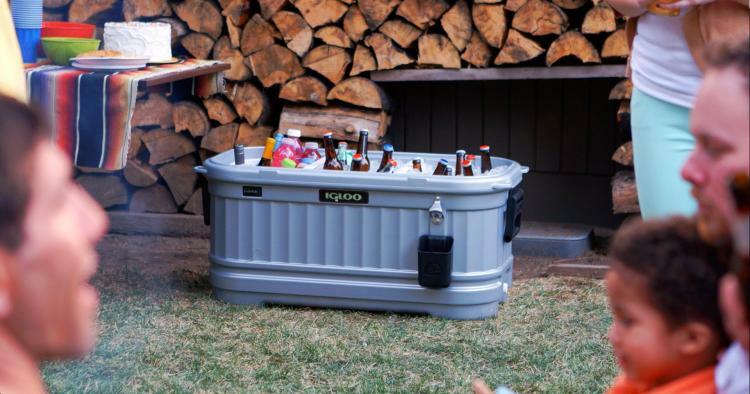 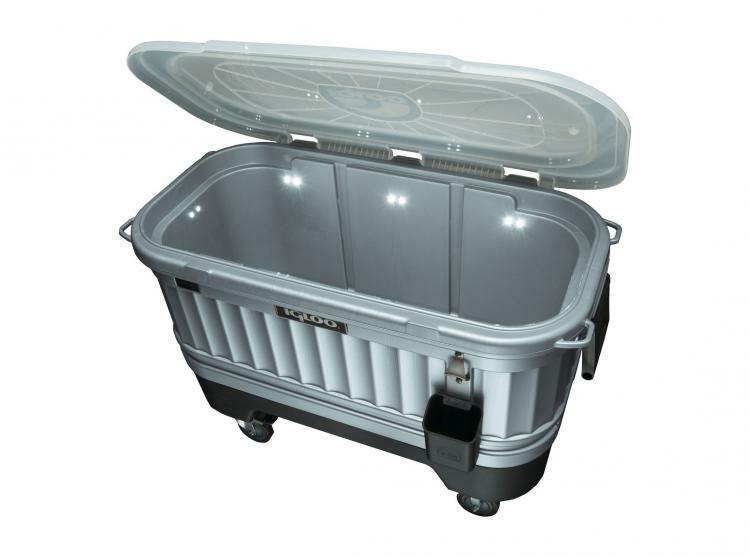 The design of the party cooler is made to resemble that of a traditional Texas ice-house beer chest. 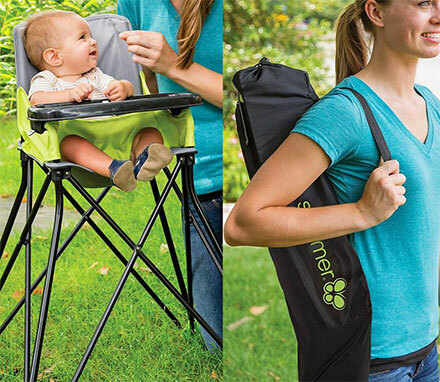 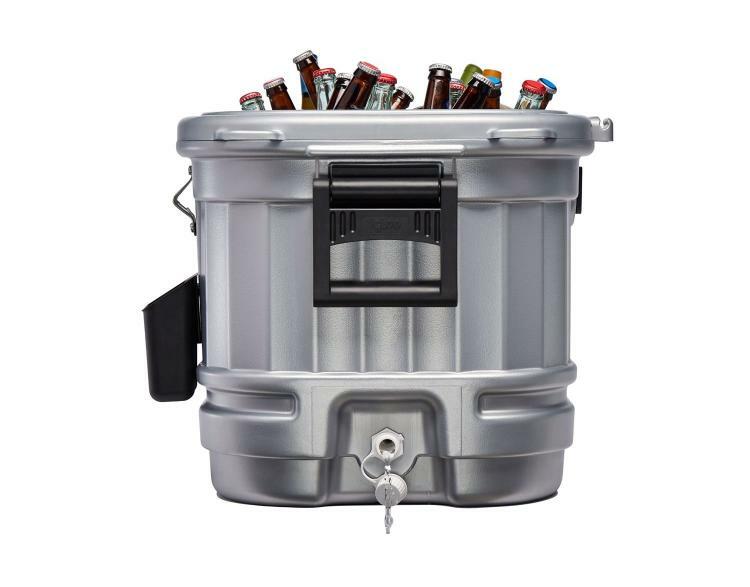 With it's excess of useful features along with it's elegant design that should last a lifetime, the party bar cooler mixes design with functionality ever so sweetly to make everything about cracking open a beer as easy as possible. 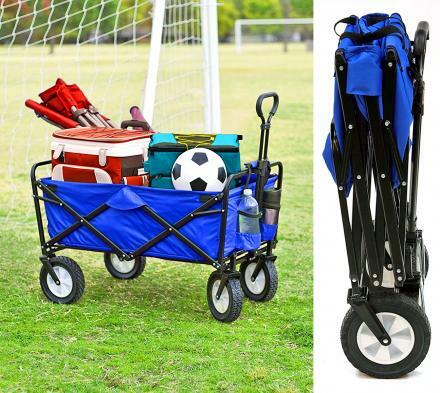 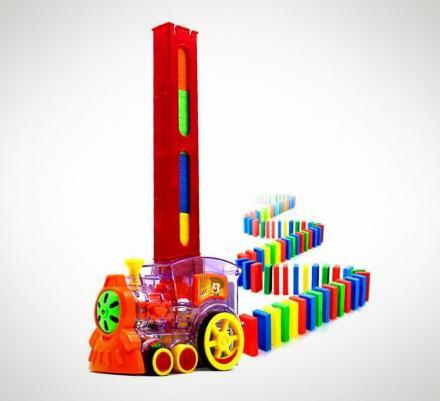 The Igloo Party Bar Cooler operates on 4 AA batteries (which are not included), will have some assembly required when you receive your party cooler, and measures 39.1 inches long x 26.8 inches tall x 21.5 inches wide. 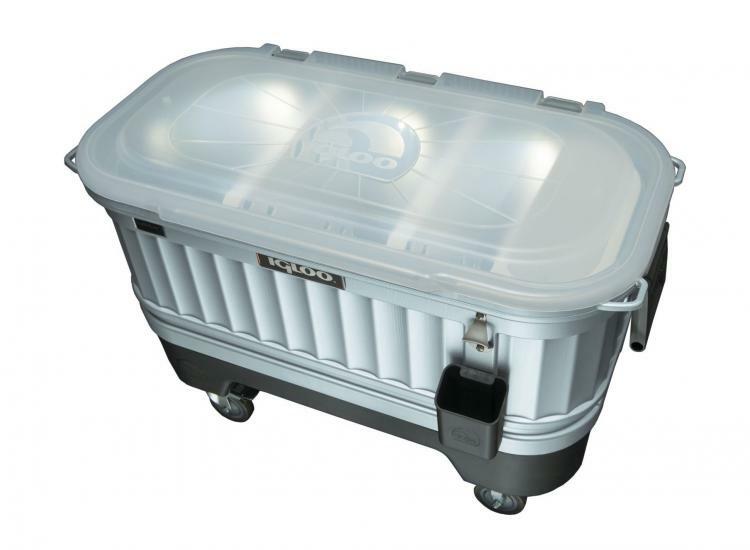 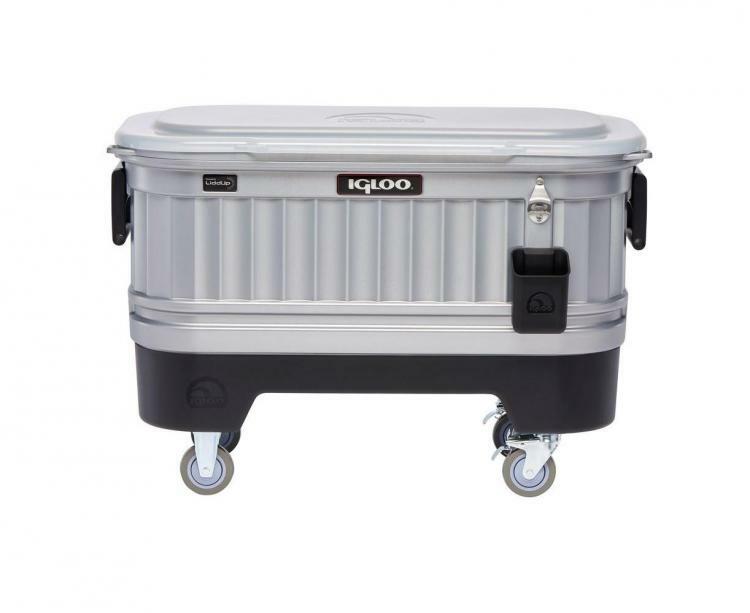 Check out the Igloo Party Cooler in action via the video below.